The new version will be equipped with the Radeon Pro Vega graphics card, which will increase the performance up to 50%. 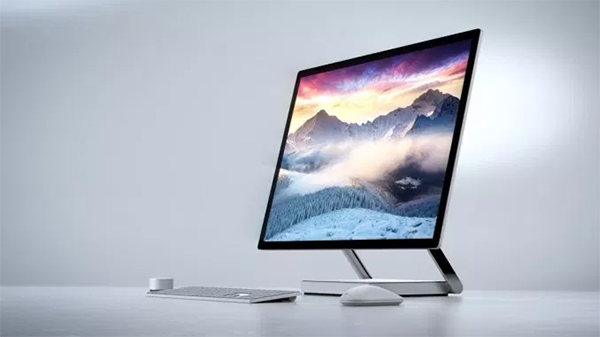 The smaller version will come with a 21.5-inch screen and will equipped with the intel core i8, 6 Cores, powerful processors. This version is also equipped with the same Radon Pro Vega graphics card, which helps raise the performance of this model by up to 80%. The 27-inch model starts at $ 1,799, while the 21.5-inch model starts at $1,099.